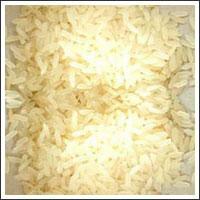 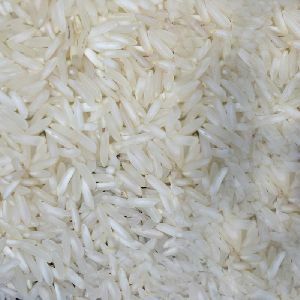 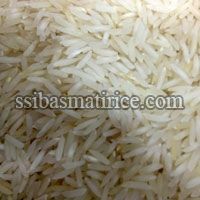 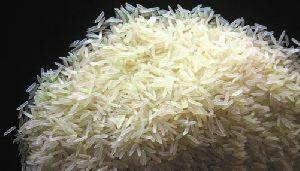 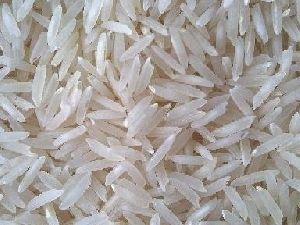 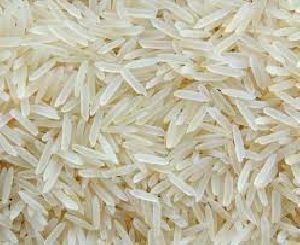 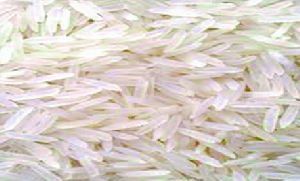 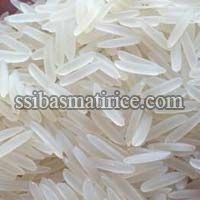 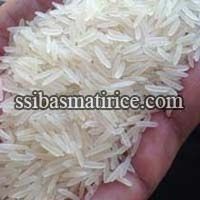 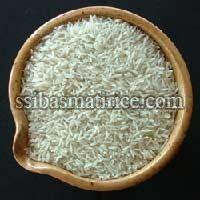 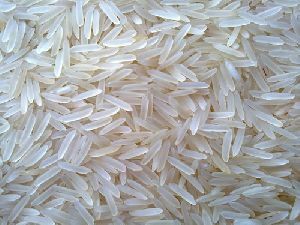 We have other varieties of finest rice quality that are compatible for all sections of society. 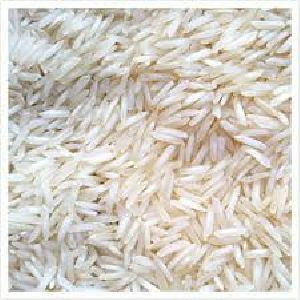 The company is first to understand and launch the other rice brands like Mahak, Khushboo, Sugandh, Champion, Navratan to give a distinct brand identity. 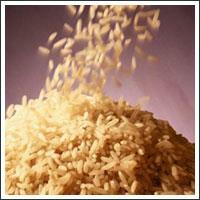 We produce, processes and deliver the Nature's Gift® in an innovative way. 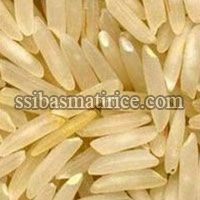 Nature's Gift® Celebration is other premium quality basmati rice that offers world class taste, flavor and quality. 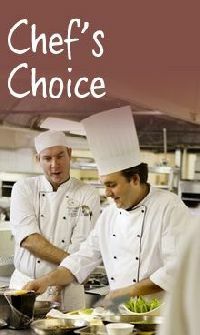 Its finest eminence and essence adds a different aura to the eating environment. 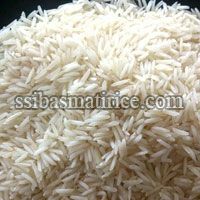 This finest quality of rice is grown and processed under the strict supervision while considering hygienic conditions. 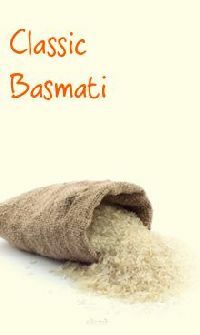 Nature's Gift® Basmati Rice is admired and appreciated for its delicate texture, flavor and aroma. 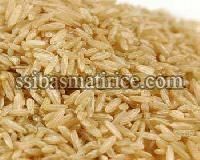 The consistent, fully polished and graded grains enhance the flavors of different food preparations and offer mouth-watering treats.